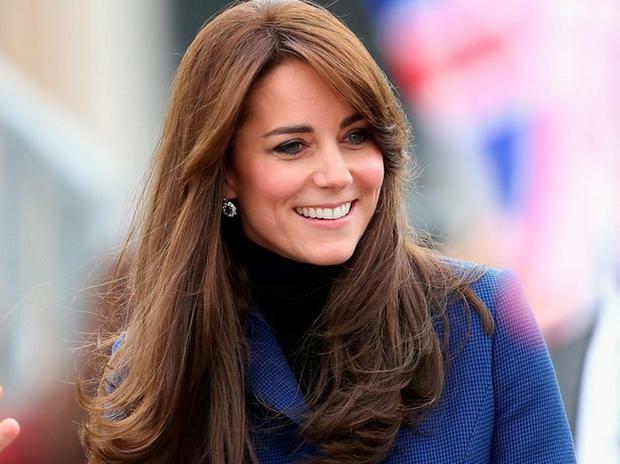 Kate Middleton has the best hair in the business - there's no question about it. Nailing it yourself has been unattainable until now (except for the hair extensions) with the secrets of her impossibly bouncy blowdry kept under lock and key, until now. 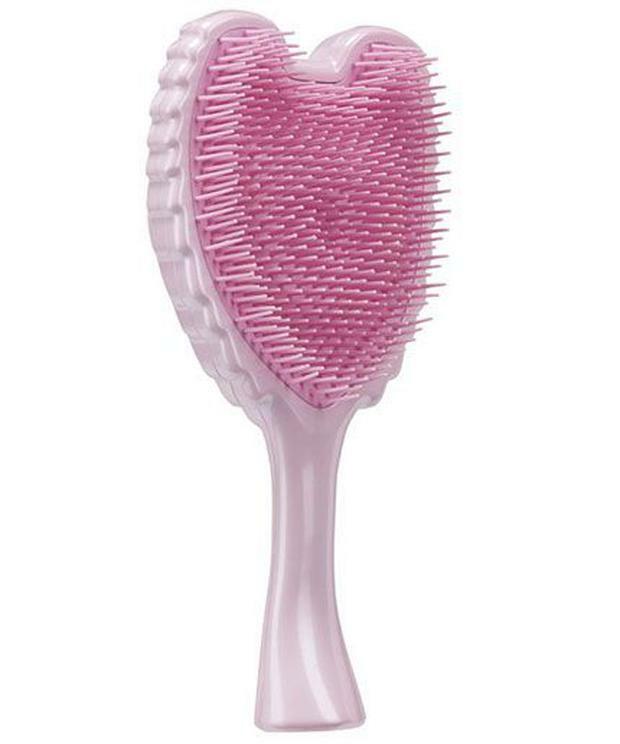 Hairstylist Richard Ward has been working with the Duchess of Cambridge since she was a university student at St Andrew's and he credits a €15 brush for getting a near identical version of the Chelsea Blow Dry. Ward hints the princess is just as down-to-earth now as she was then, but he's forbidden from speaking about Kate's specific regime. "She's the same person that first came into the salon 10 years ago," he told People.